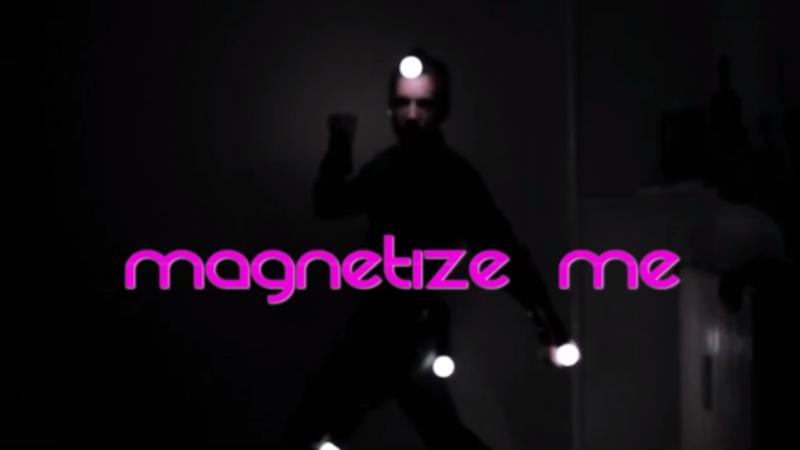 Magnetize me is a two player dancing game where one player is mounted with 4-5 Move Controllers and the other player with 2 magnets. One “blue” magnet and one “yellow” magnet. It’s about keeping connections and dancing together for the highest score.